Colombian President Juan Manuel Santos on Thursday announced a joint public-private initiative to help small producers become more export focused. The US$21.4m programme will target 11,000 producers of avocados, mango, pineapples, beef, dairy and other agricultural products in 200 municipalities, many of them areas affected by violence. The focus will be on helping them become more competitive by improving productivity, raise quality levels and introducing added value to their offer. “We are going to conquer the world,” said Santos during the official launch of the ‘El Agro Exporta’ (Agro Exports) alliance, held in the municipality of Carmen de Viboral, in the department of Antioquia. Highlighting the protectionist stance adopted by Donald Trump, Santos noted that market access was one of the key challenges facing the country. 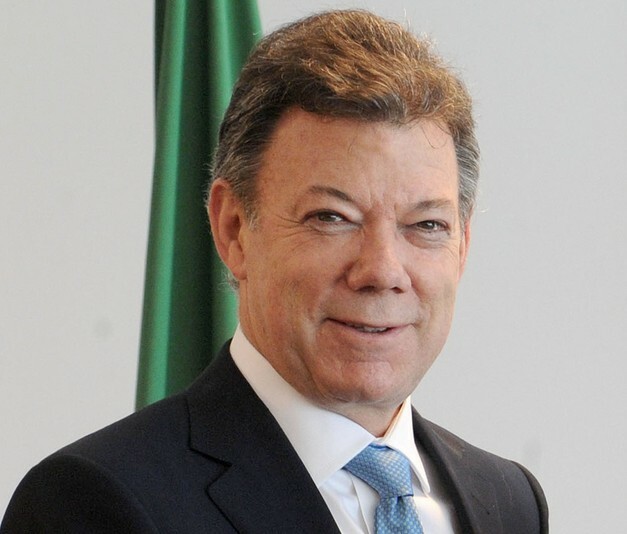 Santos pointed out that Colombia has gone from exporting to just Venezuela and Ecuador to having access to 65 countries, equivalent to more than 1.5bn consumers. “The great challenge is to take better advantage of this access,” the president said. 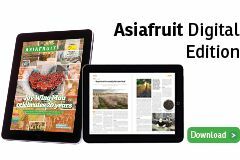 China is high on the government’s agenda and Santos said he is hopeful that the market will soon be open for Colombian Hass avocados, beef and other fruit. Agriculture minister Juan Guillermo Zuluaga, said with El Agro Exporta Colombia had the potential to become one of seven countries supplying food to the whole world. In order to do so, Zuluaga said producers would have to become more competitive and adapt to the requirements of the international markets. He pointed out that around 5,000 farmers, more than 45 per cent of the 11,000 forming part of the El Agro Exporta alliance, live in 70 areas classified as Zones Most Affected by the Conflict (Zomac). Part of the alliance’s funds will go towards promotions carried out by trade promotion agency ProColombia under its ‘Colombian food: an origin that excites’ campaign. The campaign targets markets with which Colombia already has trade agreements such as the US, Canada, the European Union and South Korea, as well as countries where Colombia has already established exports of traditional products like coffee and flowers such as Japan, Southeast Asia and the Middle East. The international presentation of the ‘Colombian food: an origin that excites’ campaign will be held at this month’s Fruit Logistica in Berlin.